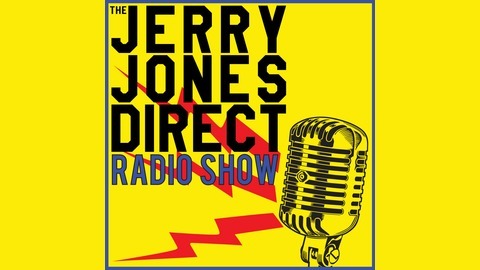 Join Jerry Jones, Founder and CEO of Jerry Jones Direct, the nation's premier dental marketing and coaching company, as he interviews Guests inside and outside the dental space to find out what's working now to grow dental practices - to include marketing, practice management and more! 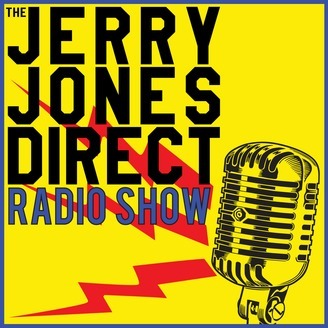 Tune in and leverage Jerry's 15+ years of dental practice ownership and over 20 years of dental advertising experience to grow YOUR practice, now! This month I interview brilliant marketer and orthodontist, Dr. John Meis; our discussion centers around optimizing growth. Dr. John is with the Team Training Institute and just published a new book. Take a listen as we dive into how he began in a 2 operatory practice during one of the worst US recessions the (the Farm Recession in the late 80’s) to later create one of the most successful practices in the country: “Scaling From a Single $286 Crown to $200,000,000 in Dentistry!” In short, Dr. John has seen it all in dentistry and is one of the most successful dentists I’ve had the pleasure to speak with. Just a few of the topics we discuss are: Understand what drives your patientsDentistry & Farming – key similaritiesChanges in Dentistry Over the Past 30 YearsAssimilating PracticesSkills Needed to Double Your PracticeImportance of CultureRetaining MillennialsA Few more “Effective Habits”And, much, much more. . .